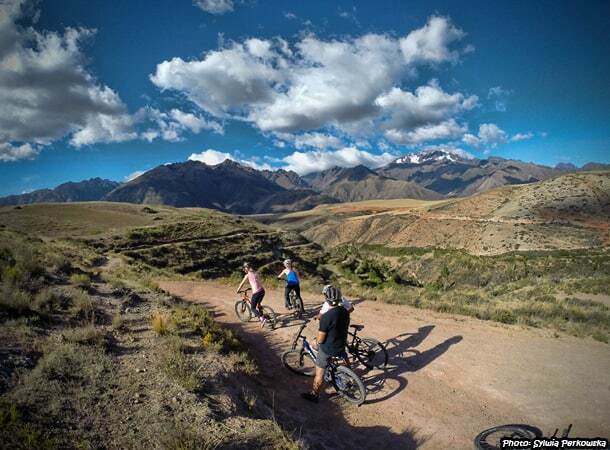 Mountain biking tours in the Cusco region are very interesting. 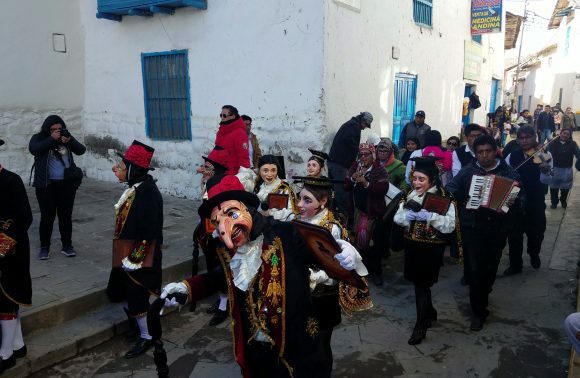 Some of the most popular routes are to Moray, Maras and Salineras – towns of unique history and beauty. You will also have the possibility to admire beautiful landscape of snowy peaks like Veronica (5682m) and Chicon (5530m) in the foreground, and pass some smaller villages where you can meet Andean people – all in the vicinity of Cusco. Many routes go to these places, some easier, some harder, some longer and some shorter. It all depends on your biking skills and physical condition. 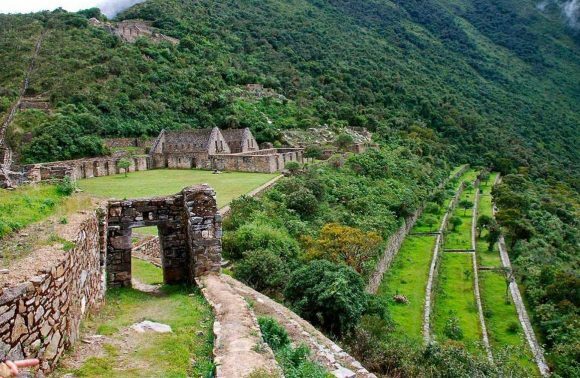 In this article, I will give you some tips on how to organize mountain biking tours to Maras and Salineras near Cusco. I will write about biking to Moray in another article. Salineras de Maras is one of my favorite places near Cusco. I love to visit this place and I usually do it by bike. 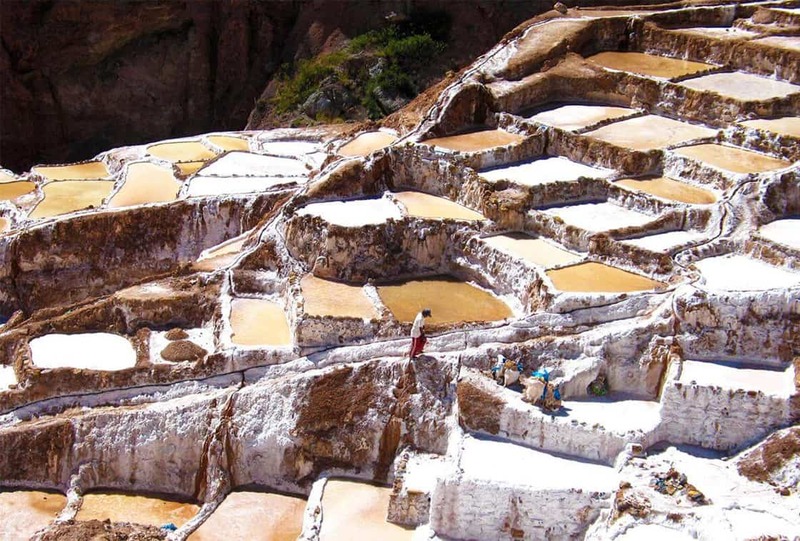 It is a complex of more than 5,000 salt ponds situated on the steep slopes of the Urubamba Valley. Firstly, these salinas (ponds) were built before the Inca Empire, and the same method of salt production exists until today. Near the complex of salt mines is its water source, an underground stream. This network of open channels distributes highly mineralized water to the ponds, each with an average area of 5-square meters. Then, with the help of the sun, the water in the ponds evaporates, and the salt is crystallized. Following this, the salt is collected from the ponds before they are refilled by water. In the dry season, it is possible to obtain a 10 centimeter (4 inch) layer of salt in each pond! More salt than I have seen in my entire life! The entrance ticket to Salineras costs only 7 Soles and you can buy it at the entrance gate. 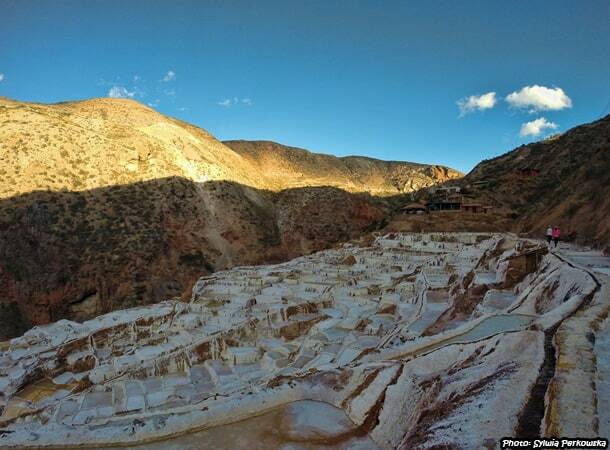 Maras and Salineras are situated between Cusco and Urubamba. You can go to these places by taxi (the expensive option), or by public bus in addition to short trek. My prefered option, however, is to go by bike. This gives you the possibility to see much more in a shorter period of time and gives you an adrenaline rush on the way. If you are experienced biker who knows how to repair a bike and to ride on steep paths, you can organize the tour on your own! This is also a good way to save some money. However, if you aren’t an experienced biked, always consider going with somebody experienced or with a travel agency. 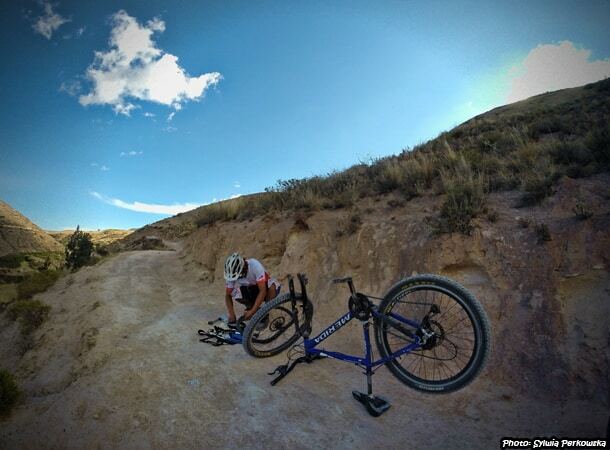 What do you need to know if you plan on biking to Maras and Salineras on your own? First: there are many roads going to Maras and Salineras. 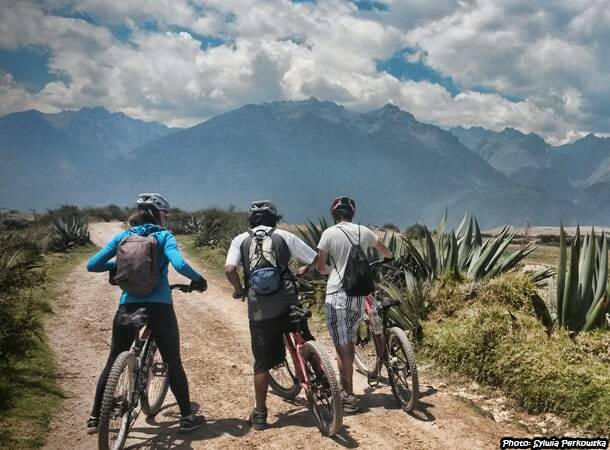 The ability to read maps and having a general sense of direction will be very useful while biking in Cusco region. Of course, you can ask locals for directions, but to this, I say “good luck”. Very often there is no one on the road or the explanation provided is not clear enough. Second: be prepared to get lost for a while. But do not worry, you will eventually find the right direction, it will just be a matter of time. This will not be a problem for those of you who are used to biking a lot; however, these extra kilometers can prove to be a challenge for those of you who do it. Third: the part of the road from Maras to the Salineras can be quite steep at times, and requires some extra mountain biking skills. Most people overcome this by stepping off their bikes and walking until they reach a more ridable stretch. Because of the many pebbles in this stretch, it is also very common that the inner tube of the bike needs repairing – so be prepared to fix it. Forth: for the above reason, you should always have the necessary equipment to repair the inner tube and the reverse inner tube of the bike, with you. I have biked in the regions of Moray and Maras several times, and experienced problems with my bike on two occasions. Of couse, you might be lucky and face no problems at all, but better to be safe than sorry! 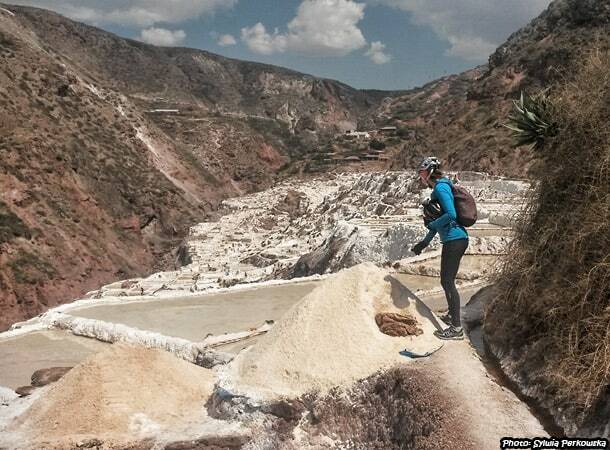 Fifth: if you want to go from Maras to Salineras you will need to wear a helmet for safety reasons. The road to Maras it quite safe, however, the stretch that goes towards Salineras can be risky at times – as it has steep slopes with small stones, so it is better to wear safety equipment. Where should you start the bicycle tour? It all depends on how long you want to ride. 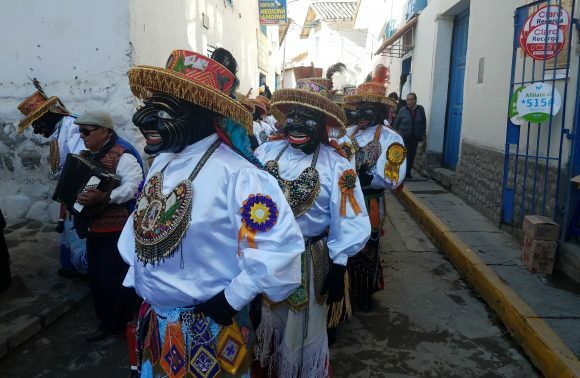 I recommend that you start either from a place called Chancadora (which is before Chinchero), or from Chinchero or from Cruzpata (which is after Chinchero). The former option would take 5 hours, while the latter option would take 3 hours. You should leave Cusco early in the morning, around 6 AM. 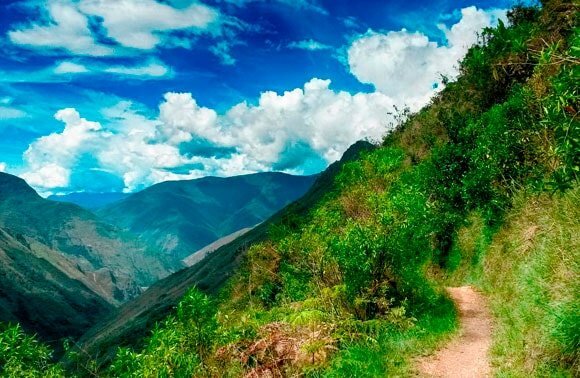 You can either take the cheap public bus which goes to Urubamba (which will take slightly over an hour and cost 4 Soles) or take the fast minibus to Urubamba (which will take 40 minutes and cost 7 Soles). Interested in the laboratories of Moray and a longer biking tour? 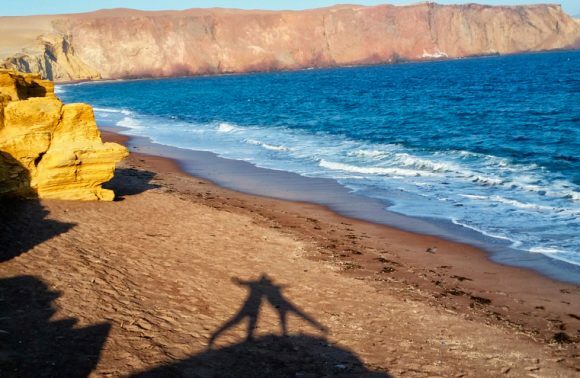 Learn about how to get there with DaspeTravel! Hi Sylwia! I really admire you passion for travel, actually considering to take this tour in the beginning of autumn, around September. Could you tell if you experienced any difficulties with the altitude during this tour? 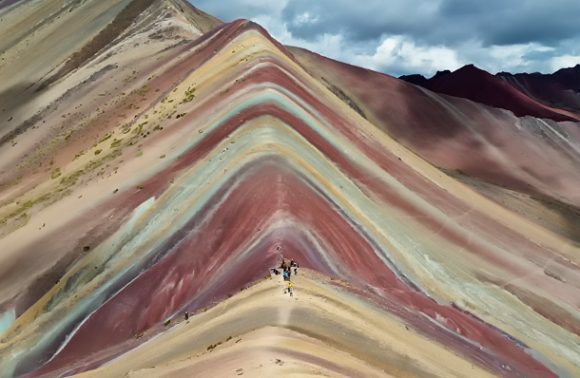 What is the average altitude from Cusco to Maras? Thank You!